20th Century Fox is planning on having the nexst Planet Of The Apes film in theaters in 2015 with Matt Reeves returning to direct after the success of the last film, Dawn Of The Planet Of The Apes. The rumored title for the third film is going around and if you saw that film and where it left the audience at the end, this title makes perfect sense. 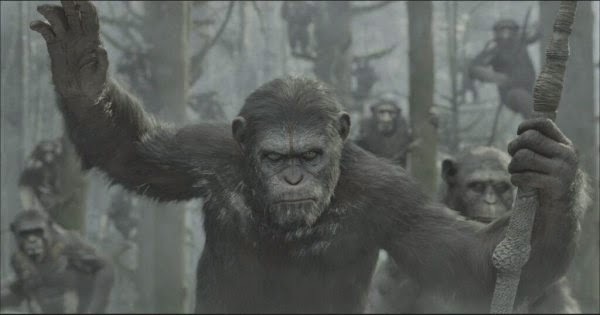 Unless this is just a rumor, get ready for War Of The Planet Of The Apes on July 17, 2017.